Face ID is used for a lot more than just unlocking your iPhone X.
Apple’s is pushing to make Face ID as ubiquitous as Touch ID with its latest video that shows how the iPhone X makes Apple Pay even easier. Because Apple removed the home button, activating Apple Pay on the iPhone X is a bit different than other iPhones. In the company’s new how-to video, Apple guides iPhone X owners through to process of making payments in stores. To activate Apple Pay on the iPhone X just double-click the side button. 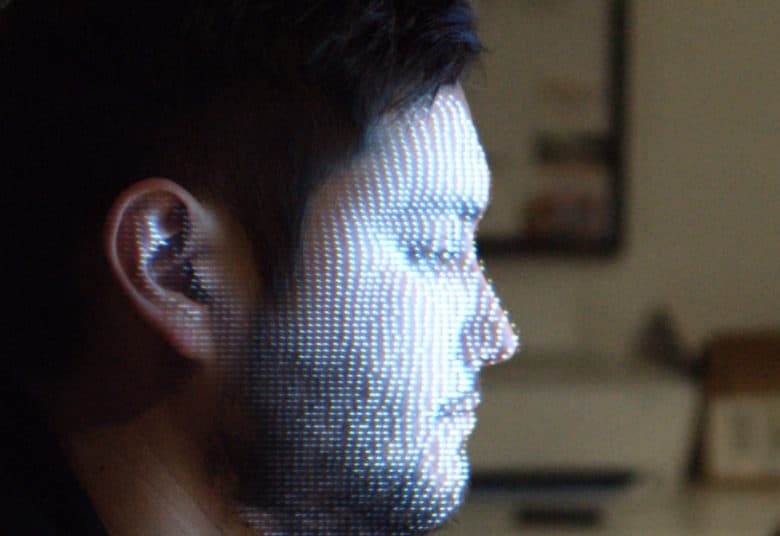 Glance at your screen and you should see a Face ID logo verify your identity. From there just hold your iPhone X near the payment terminal and you’re done. Apple Pay recently got a new update with the new Apple Pay Cash feature that came in iOS 11.2. With Apple Pay Cash, iPhone owners can now send money to friends via iMessage. Funds can then be used on Apple Pay purchases in stores or transferred to your bank account.